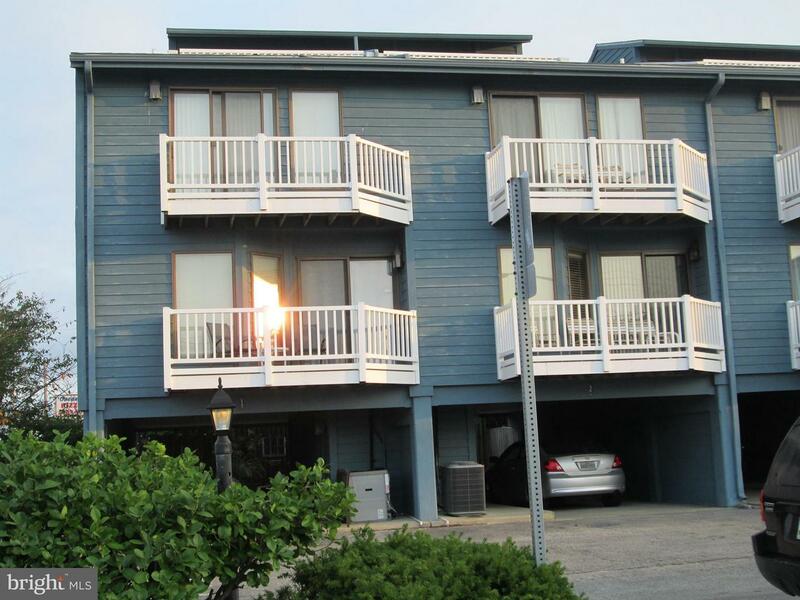 Nestled between the little Assawoman Bay and the Atlantic Ocean, Fenwick Island offers one of the best beaches in southern Delaware. Fenwick Island has been known as "Fisherman's Paradise" for more than 75 years and fishermen can be seen daily on the beach at sunrise casting for bluefish, rockfish and flounder. 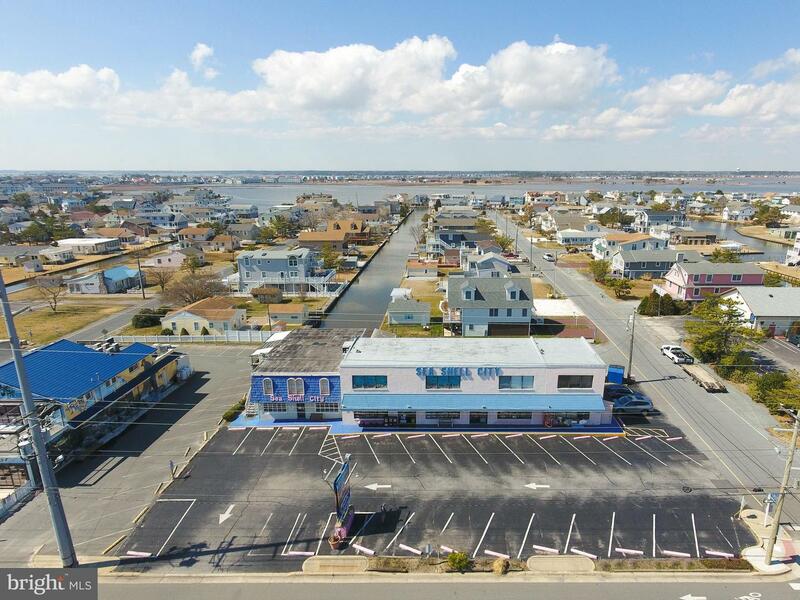 The town of Fenwick Island is about a mile long and a half a mile wide, and is home to several hundred full-time residents who watch the population swell to a few thousand every summer. 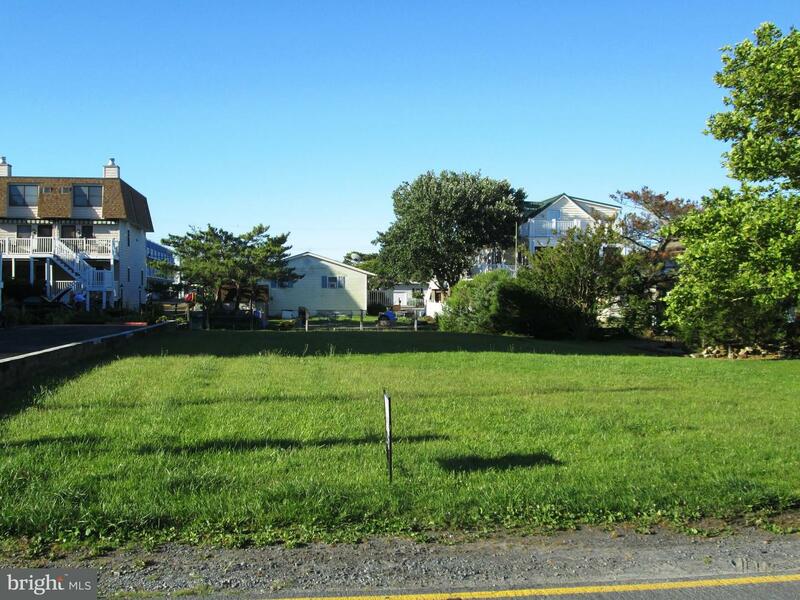 Many of the town's beautiful single-family homes are available for summer rental. Fishing, crabbing, kayaking and jet skiing may be enjoyed on the bay; or maybe you prefer swimming in the ocean or relaxing by sunbathing on the beautiful beaches. 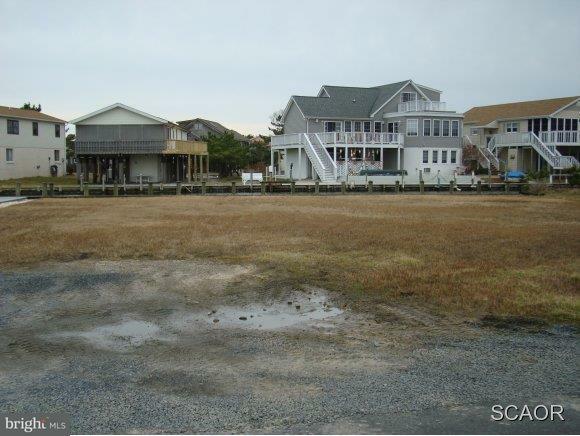 With state parks and wildlife preserves, theme parks and museums, Fenwick Island has something for every-one. 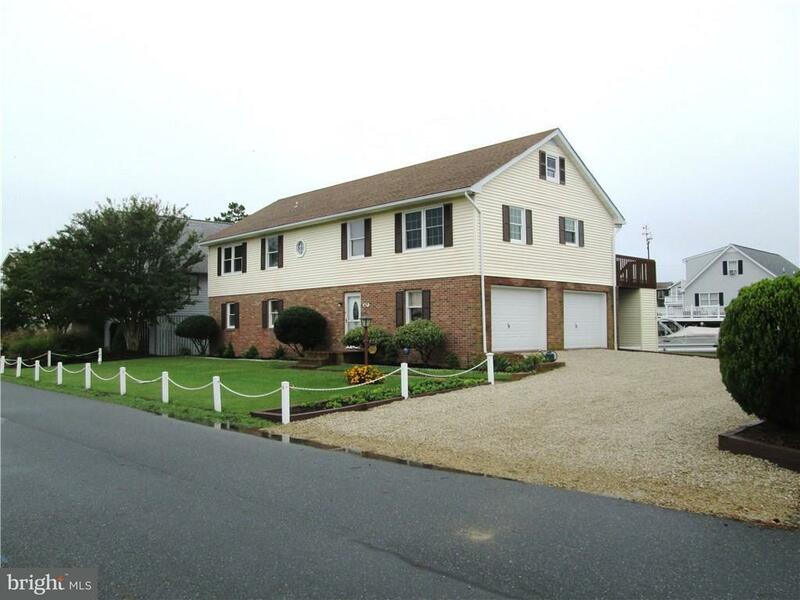 Just In Time For Summer... Fabulous Canalfront Home Located In Fenwick Island. This Amazing Home Is Move-in-ready For You To Enjoy. 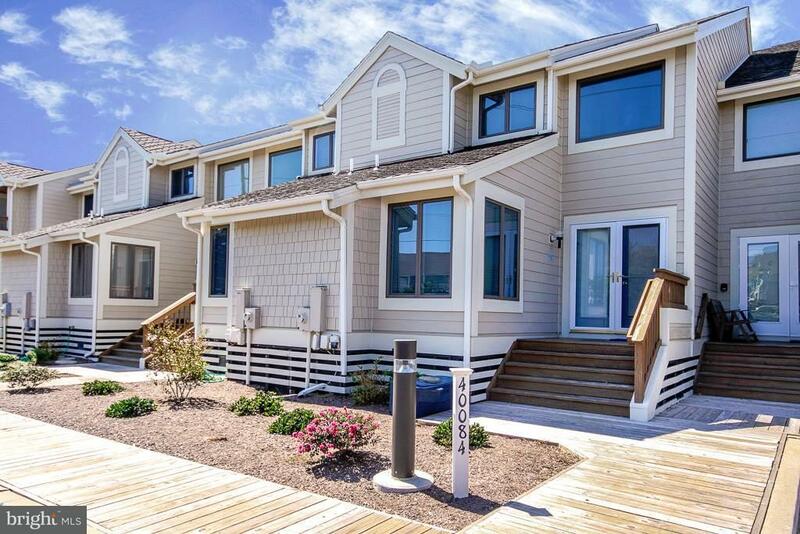 This Airy And Spacious Beach Home Has An Open Floor Plan With Lots Of Room For Family And Friends To Enjoy. Its No Problem Accommodating Visitors In This Fun And Friendly Home. 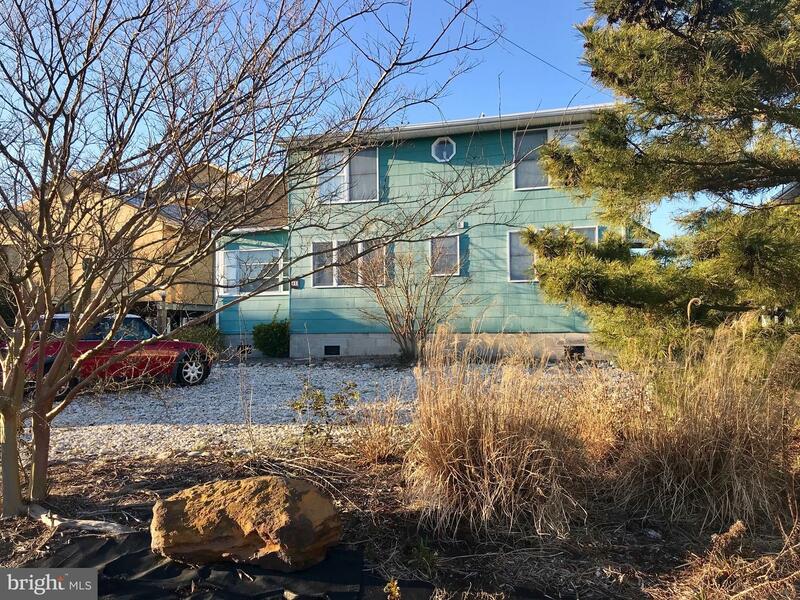 The First Floor Of This Charming Cottage Has An Open Floor Plan And Its Great For Entertaining.the Living Area Is Open To The Dining Area And The Dining Area Open To The Kitchen. 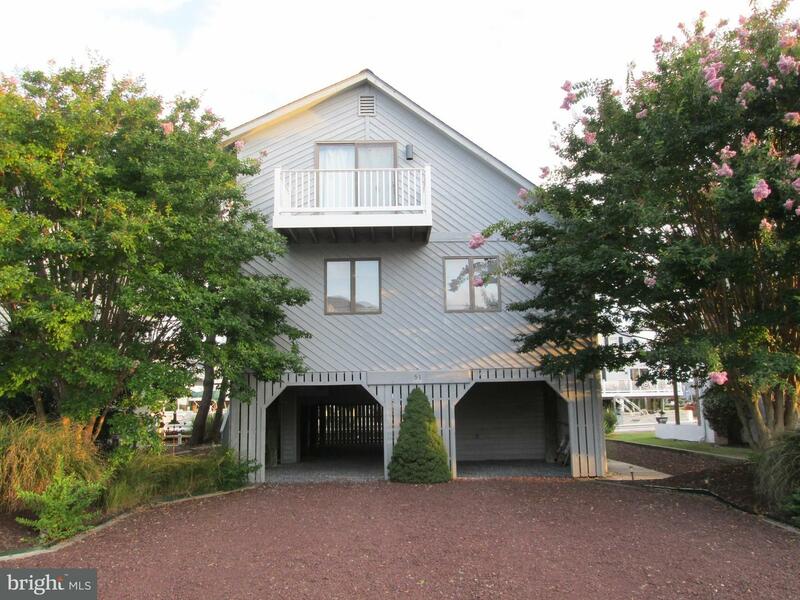 For Privacy Off The Kitchen Is A Sunny Three Seasons Room Which Leads To One Of This Homes Numerous Decks. Two Bedrooms, A Full Bath And A Large Deck Off The Living Area Make This Home Perfect For Those Who Prefer Just First Floor Living. The Second Floor Has A Private Exterior Entrance And Also An Interior Staircase From The First Floor Leading To A Extra-large Rec Room With An Incredible Amount Of Open Space. The Possibilities Are Endless. Currently, This Room Has 2 Full Beds, A Crib, A Desk/work Area, A Seating Area For Entertainment And Tv. Believe It Or Not, There Is Still So Much Room To Spare. 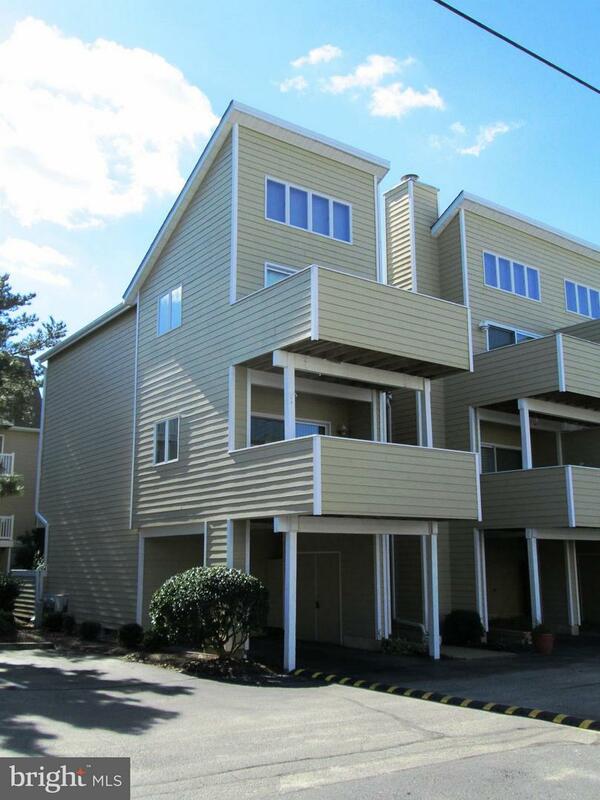 Also On The Second Floor, Full Bath, Cozy Private Bedroom And A Large Deck Overlooking The Canal. 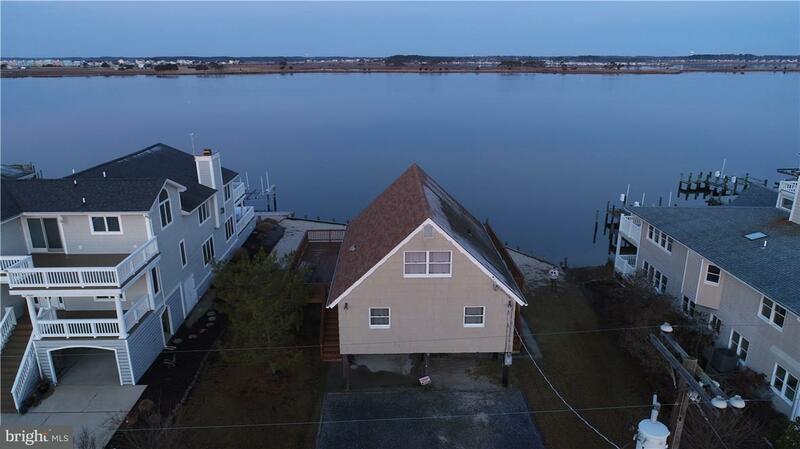 Other Fantastic Features Of 43 W Dagsboro St- Waterviews From Both The Front And Back Of The Home, Private Boat Dock In The Backyard( Dock Your Boat, Kayak, Paddle Board, Fish, Crab, etc!!! 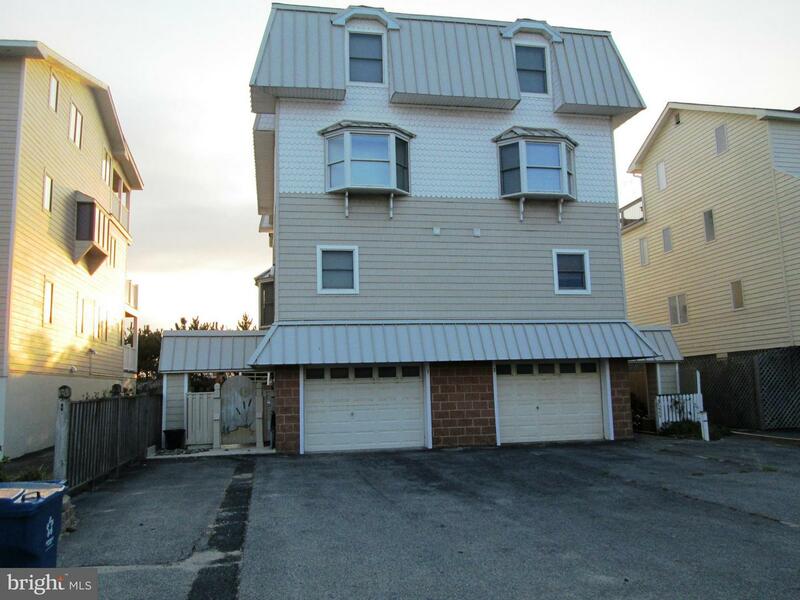 )numerous Decks With Waterviews, Large Driveway With Lots Of Parking, Outdoor Shower, Easy Walk To Beach, Shops, Restaurants, Movies, Fenwick Boardwalk, Water Park, Playground, etc. 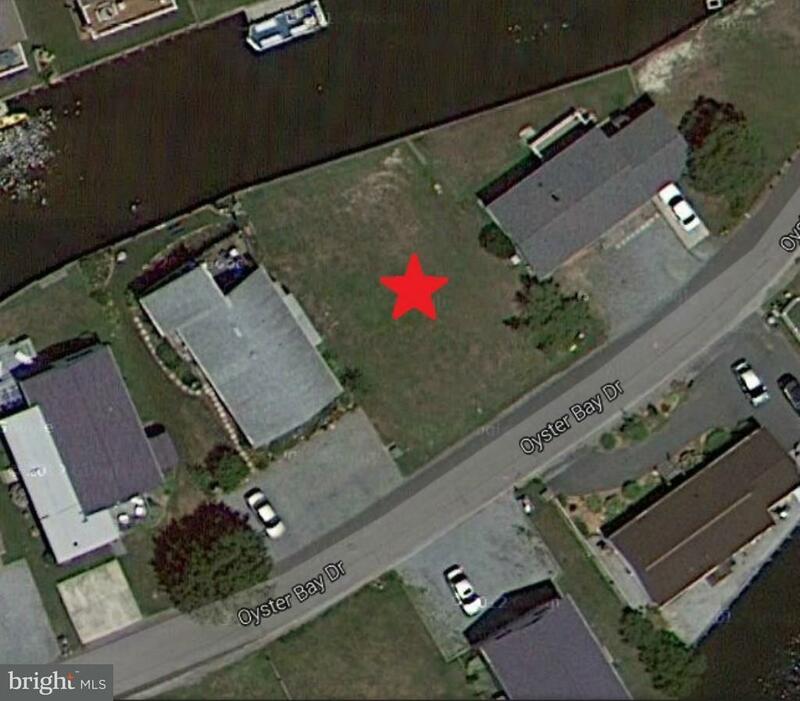 A Unique Fun Factor...currently There Is A Garage/storage That Is Direct Waterfront, Previously Was A Boat House...could Be An Amazing "man Cave" Or "she Shed", Perfect Place For Cocktail Hour After A Long Hard Day At The Beach!! !